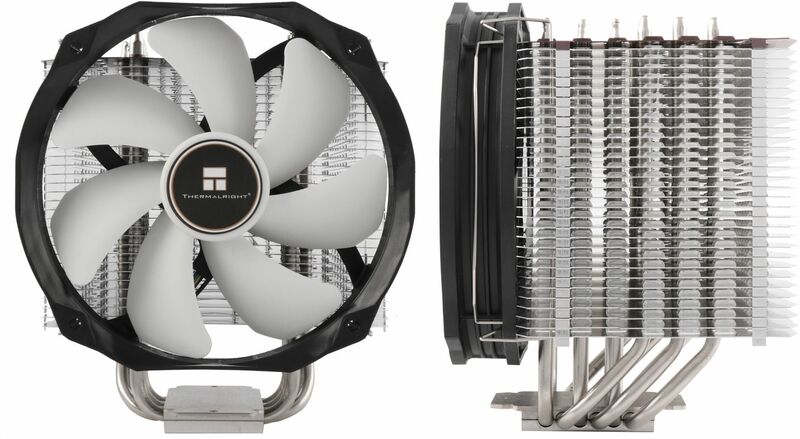 If you are looking for a high performance, low noise cooler for your Ryzen CPU then the Thermalright ARO-M14 is a great choice. The long search for the perfect cooler for your Ryzen CPU now comes to an end. The Thermalright ARO-M14 is the perfect fit and offers reliable and outstanding cooling for your PC. 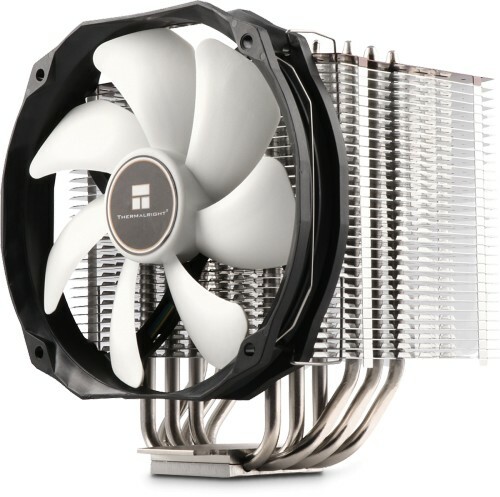 Based on the Macho Rev.B, the cooler has been improved upon by Thermalright in terms of easier mounting and comes with thermal grease pre-applied. Should you plan to use the cooler on another AMD CPU, don't worry, there is a syringe of Chill Factor thermal grease included with the package. The ARO-M14G is supplied with the incredibly quiet TY-147 A (PWM) fan which runs at speeds of 300 to 1300 RPM and produces a noise levels from 15 dBA, meaning it is virtually inaudible during normal operations. The cooler also features six 6mm heatpipes to offer exceptional cooling. In fact it is capable of dissipating up to 240W. The current Ryzen CPUs have a TDP of up to 95W meaning there is plenty of headroom available for future, more powerful AM4 CPUs if AMD ever release a AM4 CPU above 95W.